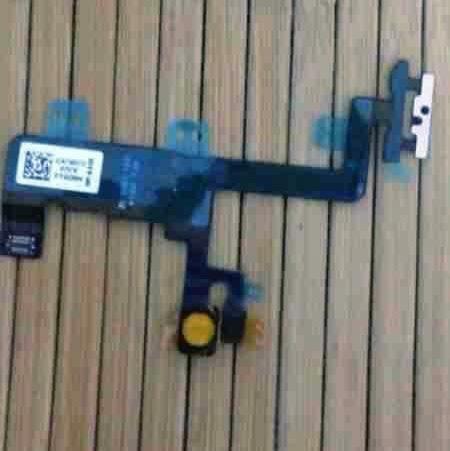 Apple leaks occur almost like clockwork leading into the months before a new iPhone launch, and today we have what are allegedly photos of the iPhone 6 power, volume and mute switch components that spilled out of the company’s supply chain partners in Asia. Provided by Apple.club.tw, we see a very notable change from previous iPhone models, and that’s the separation between the volume and mute cable and the power button cable. 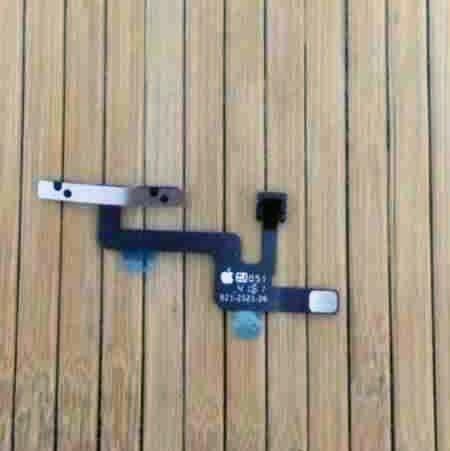 According to MacRumors, in the past these buttons were all connected on a single flex cable, but due to the size increase expected for the 4.7-inch iPhone 6 and 5.5-inch iPhone 6, Apple may have had to separate the volume/mute cable from the power cable entirely. That seems to make sense, too considering that there’s now going to be a lot more distance between the volume buttons and the power button. 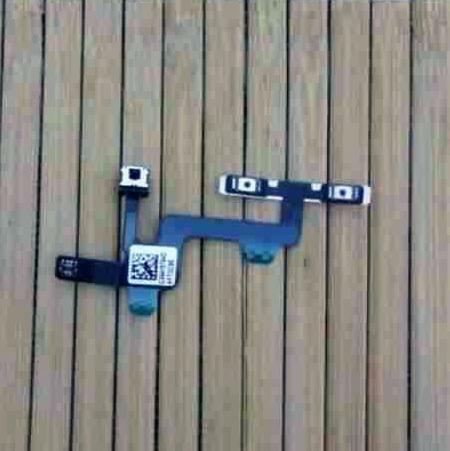 The legitimacy of the parts is not known, though there does appear to be an Apple logo on one of them (though we admit that’s easily faked, too). Still, these point to a larger iPhone 6, which seems almost definite at this point, so it’s possible these are perfectly legitimate.